The passenger of a car that was involved in a hit-and-run crash has died, and Montgomery County police are still searching for the driver of the second vehicle. 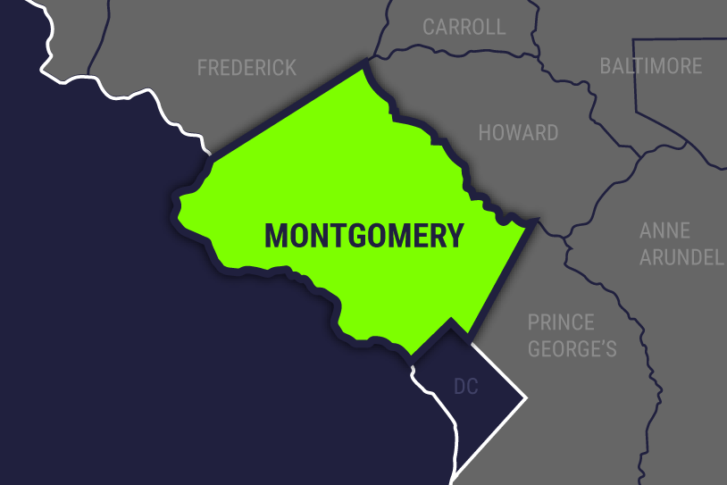 WASHINGTON — The passenger of a car that was involved in a hit-and-run crash has died, and Montgomery County police are still searching for the driver of the second vehicle. Twenty-three-year-old Oscar Eduardo Rivas-Macal, of Gaithersburg, died Friday from injuries he had from the crash on Nov. 18. He was the passenger of the car driven by Mario Antonio Jandres Rivera, of Germantown, whose condition is stable, according to a news release. Rivas-Macal and Rivera were traveling southbound on Muncaster Road in Derwood when their car left the roadway, hit the embankment and rolled over. Rivas-Macal was thrown from the vehicle during the crash. Police believe that a dark-colored Ford Mustang may have been involved in the crash, and they are looking for the driver of that car. Anyone with information about the crash should call 240-773-6620. Below is where the crash happened.